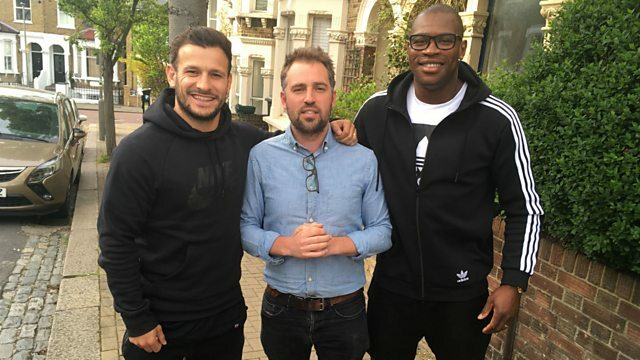 Chris, Ugo and Danny discuss Leinster and Racing 92's road to the Champions Cup Final. They also debate life after rugby as Rob Horne is forced to sadly retire at the age of 28. As Leinster and Racing 92 boss their way to the Champions Cup final, Chris, Ugo and Danny tell us why they are the best two teams in Europe. The guys debate life after rugby as Rob Horne is forced to sadly retire at the age of 28, while Danny gives his take on England captain Dylan Hartley's latest concussion setback. Ugo hangs out with an old friend and Chris turns travel agent ahead of finals weekend in Bilbao.